Parents of children with a variety of types of special needs whether it would be autism, ADHD, or any kind of learning disability want to do what they can to make sure that their kids are getting the best help. That is because these parents want to see their kids that have been struggling not only with academics but with life, in general, want to see their kids do well and become independent once they mature and age. That said, kids that have special needs usually need to go to specialized schools which can be quite costly as the public system does not usually have the best programs to meet their unique needs. And, once a good-quality private school is found that can meet the needs of the child, then the parents are encouraged to engage with the teachers and therapists. This way, the parents’ involvement with the schools their kids are in will improve the child’s response to intervention. That is because their kids are getting support from their school, as well as at home since the parents would want to stay consistent with the child’s therapy. However, there is one problem that many parents of kids with special needs run into, and that is poor communication with the educators and therapists at the school. If the communication is poor, then there will be a lack of consistency which will not be beneficial for the child. Schools may end up providing programs for the child that is not best suited for their abilities, and the kids end up getting hurt in the end. That said, the child will not make the kind of gains that the teachers and parents want to see. And, this is no fault of the educators. 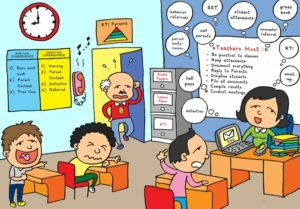 Being a teacher is a tough job, and they have to juggle all of their responsibilities which can cause them to become disorganized. Therefore, they will not be able to keep up with giving the child the education he or she needs, and will not be in touch with the parents as often as they should. That is because there is only so much these educators can do alone. They need an assistant to help them stay organized so they can provide the best education for the child while they are frequently engaging with the parents. And, there is good news, because a solution to this problem can easily be found, thanks to Innovative School Tools LLC. 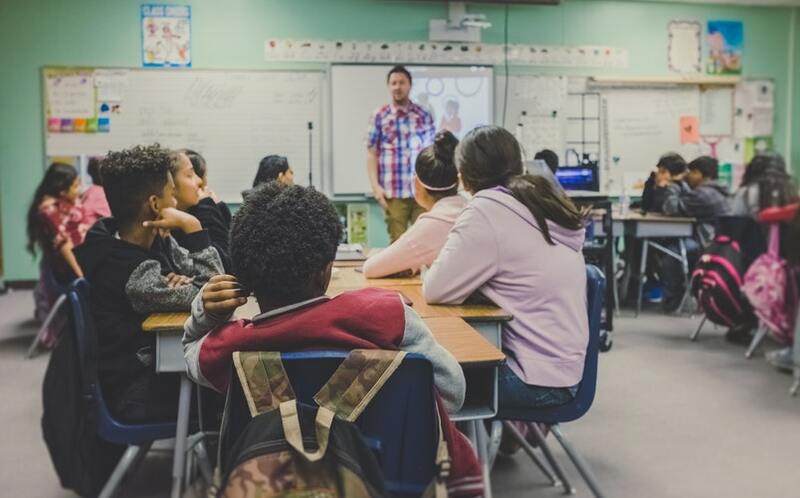 Innovative School Tools LLC is a company that is made up of educators with over 40 years of experience to help solve this communication problem that parents, teachers and the students face quite often. 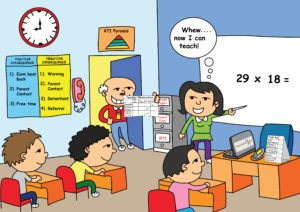 The program that they created is a tool called TeachersInTouch, or referred to as TinT. It helps make communication between parents, students and their educators easy so the kids will end up receiving the best-quality education that is best tailored to their needs. The belief that this company has is that all education stakeholders really want to do best for their kids. Not to mention, since anything can have an influence on how well the child will learn, they want to make sure that they are truly helping these kids evolve through them getting the proper education. 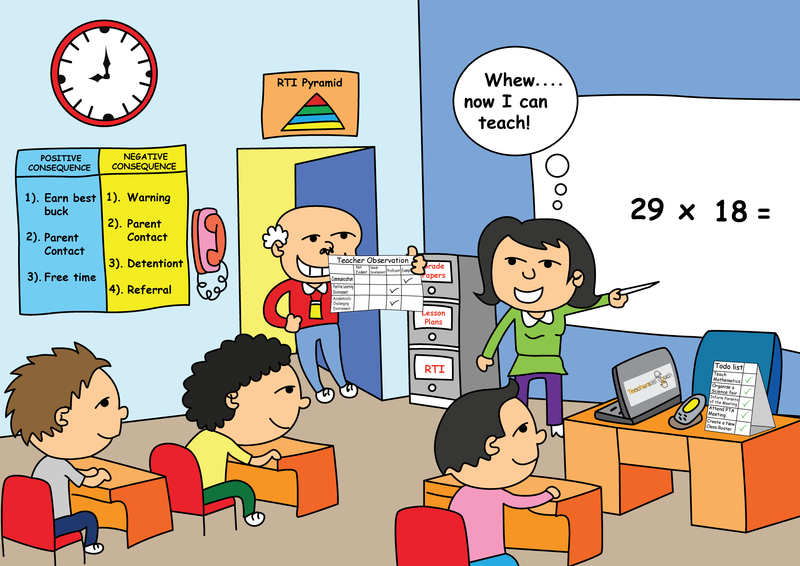 Thanks to TinT, parents will be able to know everything that is happening with the child at school. 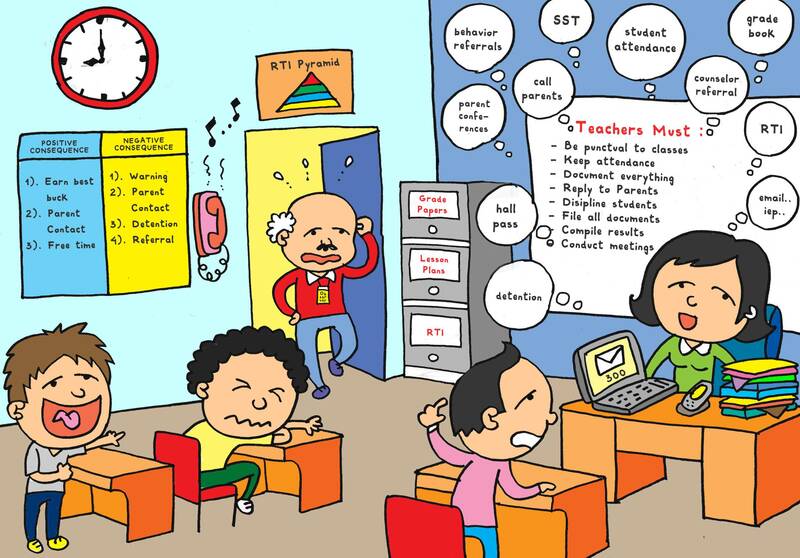 Based on any incident that happens, and the way the child is taught, and anything else that makes an impact on the child based on the environment – TinT makes it very easy for teachers to communicate with parents and other education stakeholders with this software. Educators can use TinT on their devices as their personal assistants which will help with paperwork completion, task management, and documentation at the very least. TinT also provides robust reporting which helps educators and parents get to the root of any problem thanks to its unique features. Every text, email, and calls that happen between educators and parents are recorded which creates a report. And, this program makes any teacher’s life so much easier so they can stay organized, and on task, and encourages engagement between parents so that everyone involved in the child’s education stays informed. TinT is very easy for educators to use as whenever the parents of the child are contacted, the software tracks the call, text or email. This unique software completes the workflow behind the scenes so educators can focus on quality teaching and learning. This way, the kids will be receiving the best possible help and education because the teachers can stay organized so they can focus on getting the kids what they need- and to keep engaging with parents. If you are an educator, go to https://www.goteachersintouch.com so you can start making your job a lot easier, while you are staying engaged with parents while delivering the best for your students!